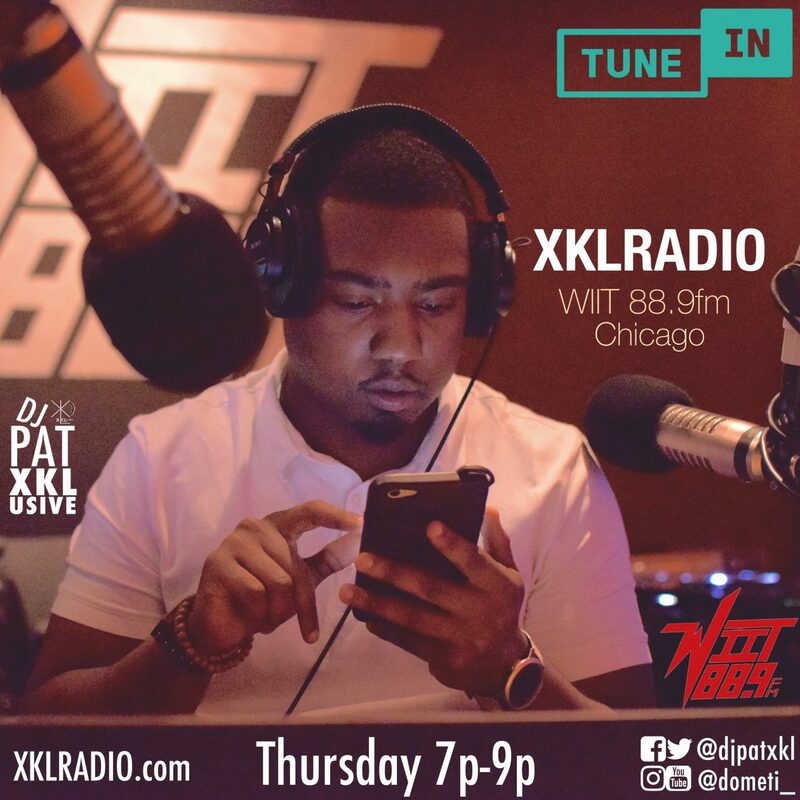 and Follow DJ PAT XKLusive @djpatxkl via Instagram/Twitter. XKLradio host DJ Pat XKLusive talks to Ludacris about looking forward to new Media opportunities, in near future. Also, Advice on developing Work Ethic, and new thought to possibly making “Word of Mouf 2”. Ludacris was the cover star and Guest for “Michigan Avenue” Magazine Summer Issue celebration Presented by Southern Glazer’s Wine & Spirits at LondonHouse, Chicago. Check out Ludacris New Single “Vitamin D” ft TY Dolla $ now on ITunes, Spotify, and other Streaming Outlets.